The UQU Consulting Research and Studies Institute has launched a number of national initiatives to achieve the goals of the National Transformation Program 2020. 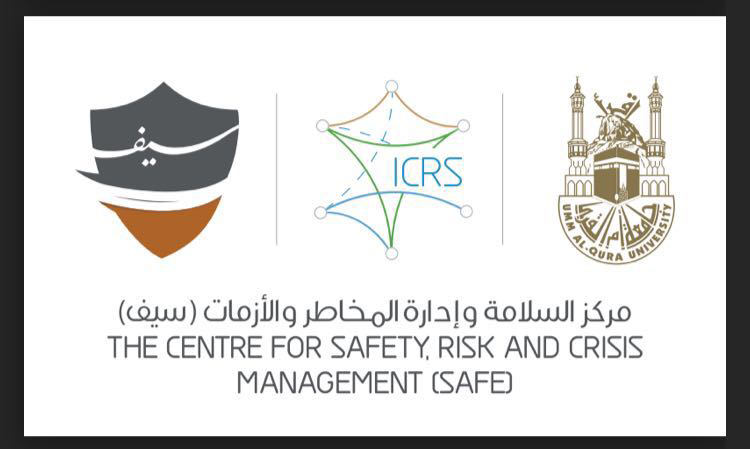 SAFE center for Safety, Risk and Crises Management is reckoned one of the most important initiatives, which was approved and adopted in the National Transformation Program 2020 in return for the center's unique importance in the field of security, and safety for members of the community and the national professional institutions. Meanwhile, the Dean of the Consulting Research and Studies Institute Dr. Ali bin Mohamed Al-Shaari said that SAFE Center provides a number of specialized services including the consultancy services and the research studies seeking to provide national and international expertise supporting the specialized rehabilitation, research and advisory process in the field of safety and crises management in such manner that will give it a unique nature in Makkah region as the first center to be affiliated to an official and specialized educational institution. 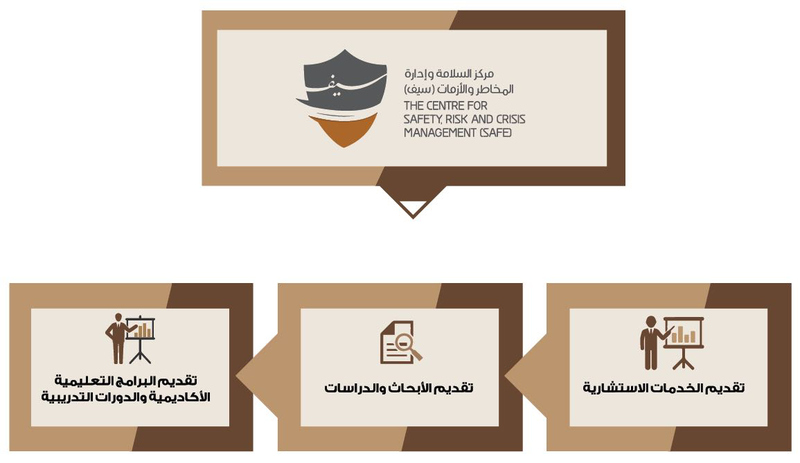 He added that the center provided a group of training program certified by IOSH and IIRSM including; training courses such as; secure management, fire safety awareness, occupational health and safety management. The center also provided a number of professional executive diplomas including; health and safety in construction diploma, professional safety and risk management diploma. 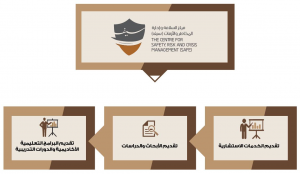 He went on to add that the Center targets achieving a number of specialized indicators for the executive diplomas, strategic partnerships, and advisory contracts in addition to developing practical solutions to the problems of security and safety in the public, private and non-profit sectors. Wrapping up his speech Dr. Al-Shaari lauded the continued support provided by the UQU President Prof. Abdullah Bafail for the institute's work domains, units and advisory centers aimed at providing the different nation's institutions and categories with specialized national skills and expertise.